The Falklands can look like something out of a particularly moody landscape painting, with unpeopled, melancholic, unforgiving terrain. Outside the capital, Stanley, roads disappear in vast tussock grasslands, sphagnum bogs, dunes, boulder fields and a wind-beaten coastline. Then there’s the wildlife. You can walk among some of the world’s healthiest penguin colonies — species include gentoo, Magellanic, rockhopper and king. Our specialists can craft a Falkland Islands holiday that sees you exploring wetlands sheltering all kinds of endemic waterbirds while black-browed albatrosses soar overhead. 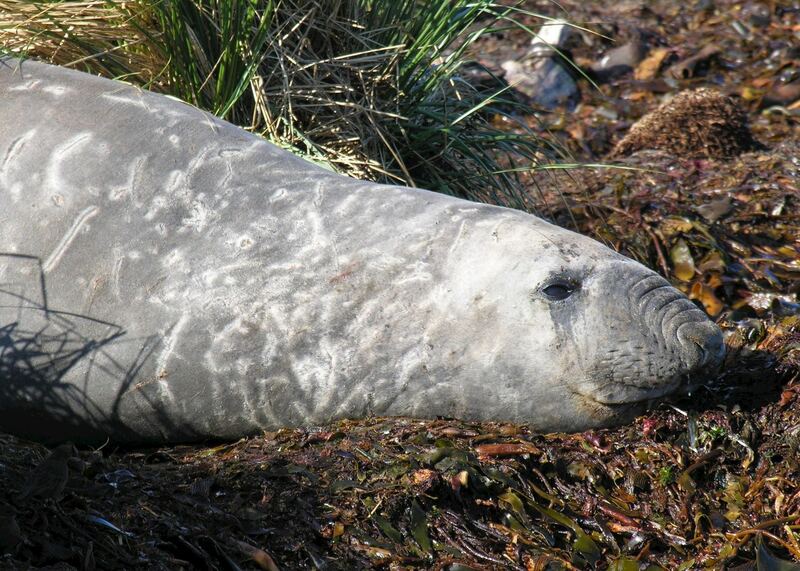 You can also observe elephant seals at close quarters, spot whales and dolphins, and retreat from the modern world altogether in ‘camp’ (the Falklands countryside). 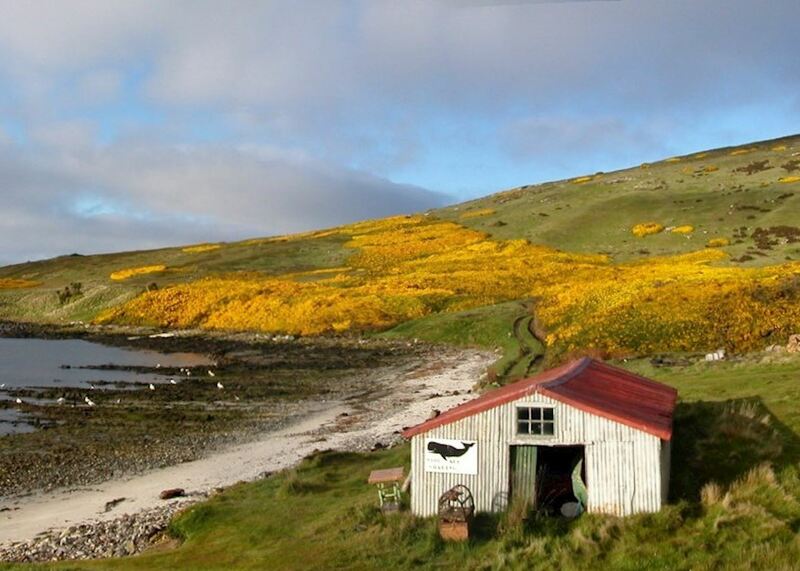 And, for some visitors, the Falkland Islands are inextricably linked with the British-Argentinian conflict of the 1980s, and you can also choose to visit sites such as Darwin and Goose Green on a tailor-made Falkland Islands tour. 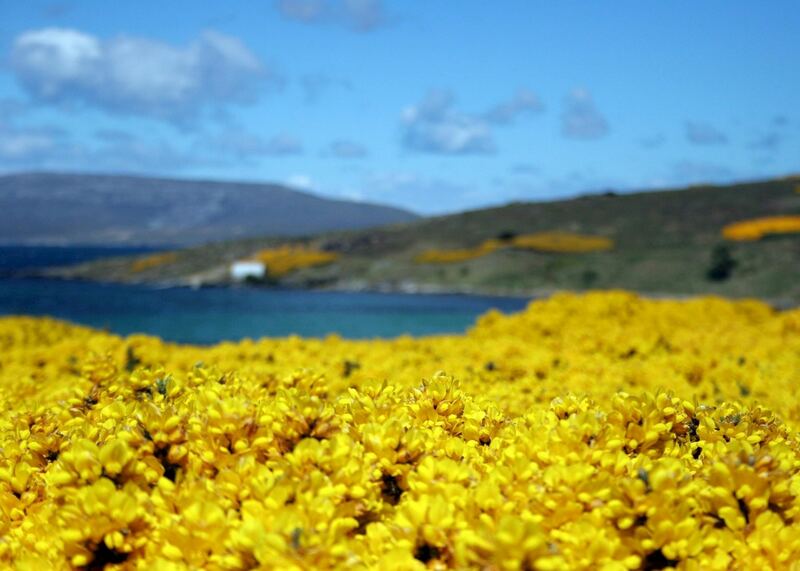 These itineraries give you a starting point for what your trip to the Falkland Islands could entail. They cover routes we've found work particularly well and feature some of our favourite places to stay. Treat them as inspiration, as each trip is created uniquely for you. 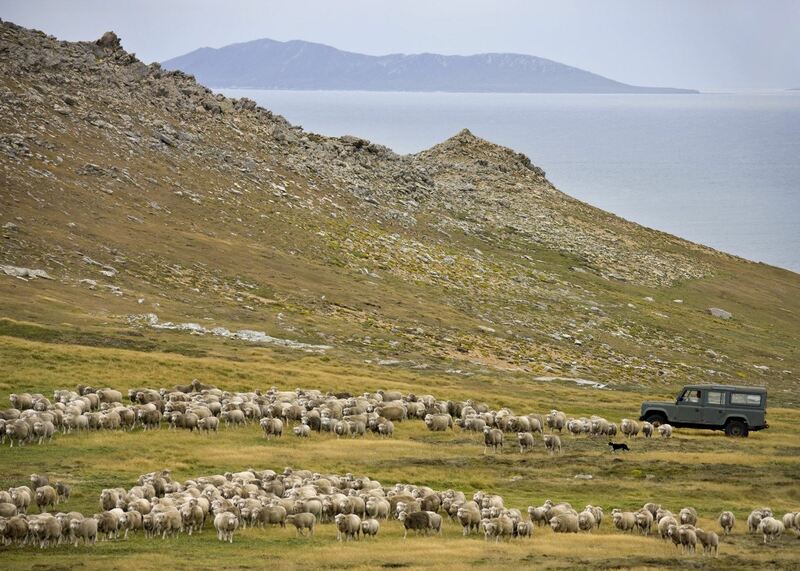 This is a truly amazing journey that should be at the top of the wish list for anyone with an interest in wildlife, history, geology, remoteness or ice. 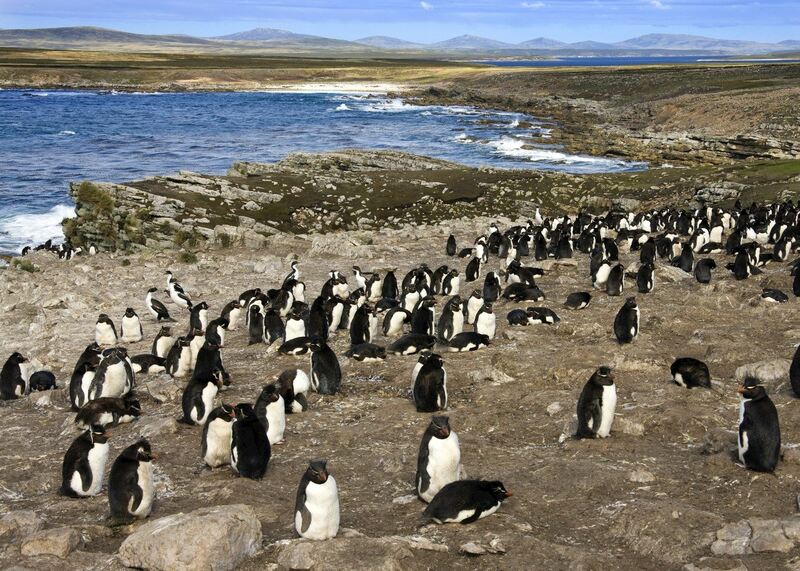 The Falklands offer visitors a unique selection of wildlife from rock hopper penguins to nest black brow albatross, while South Georgia is home to countless king penguins, seals and wandering albatross as well as the history of whalers and Shackleton. To add to this you will also visit the Antarctic Peninsula and marvel at the ice and scenery there.  This itinerary is based on a private ensuite cabin with a picture window, giving a realistic price and the possibility of less expensive cabins if wanted to explore those options. 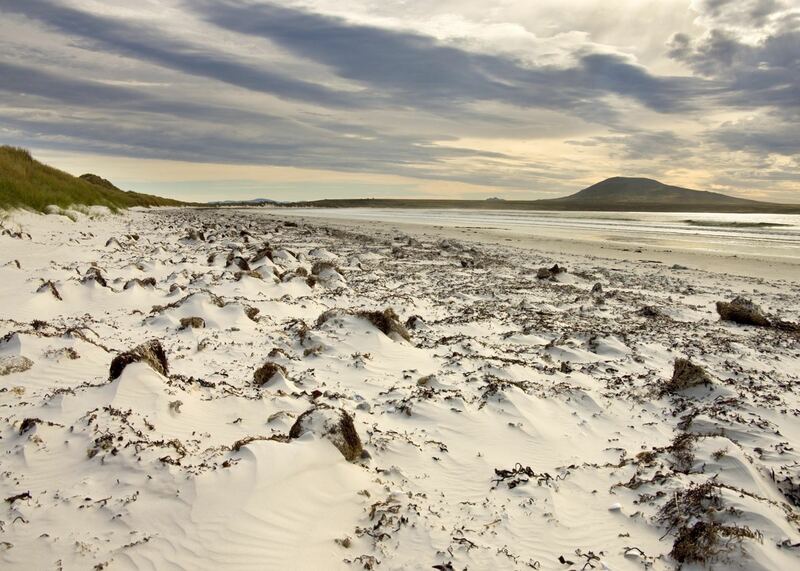 Our specialists advise on the best months to visit the Falkland Islands. 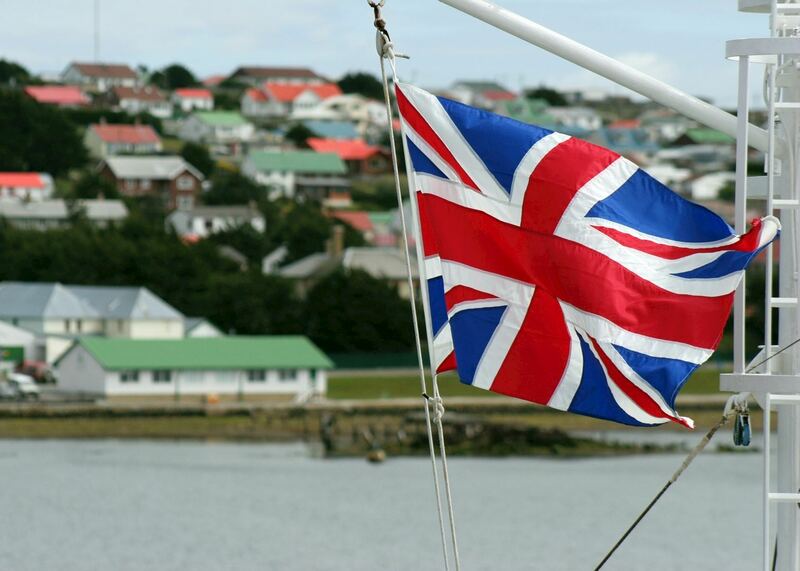 Practical tips for travelling to the Falkland Islands, from social protocols to guidance on money matters, with a link to the latest government travel advice. 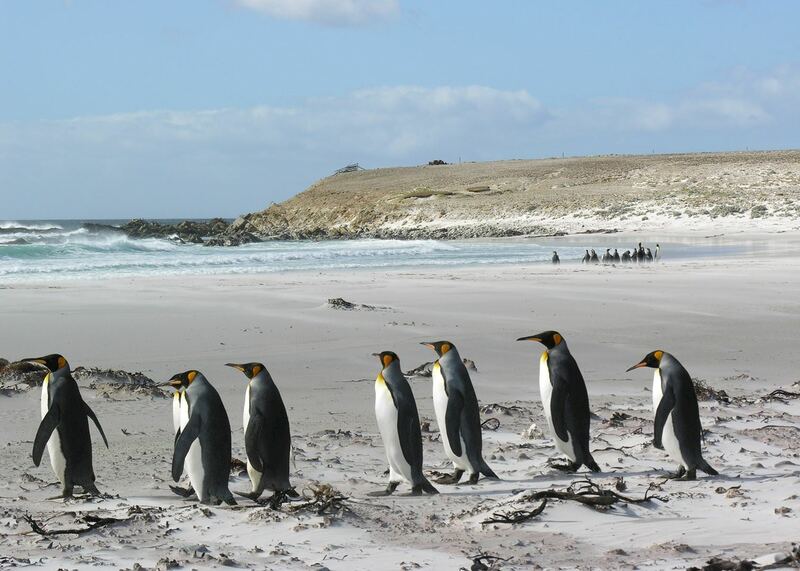 Our specialists would be happy to help you plan your trip to the Falkland Islands. Just fill in the form below and they'll be in touch.